Whether an athlete or a trainer, time matters. 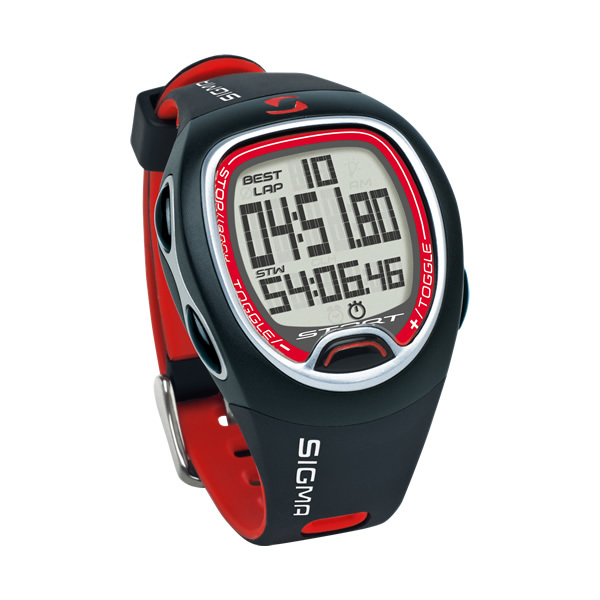 With the new SIGMA stopwatch, you can view the time with a simple click. The SC 6.12 records time to the nearest hundredth of a second for up to 99 laps. 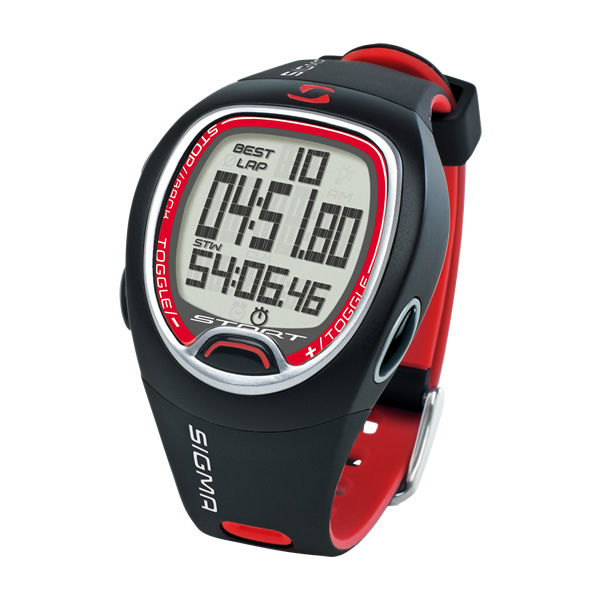 The SC 6.12 will look great on any wrist. The information provided to the nearest hundredth of a second for up to seven training sessions makes it possible to precisely compare performance and people. The SC 6.12 records up to 99 interval/lap times. The lap time appears on the display at the end of each lap. On logging the quickest lap time so far, the lap is displayed as the BEST LAP. 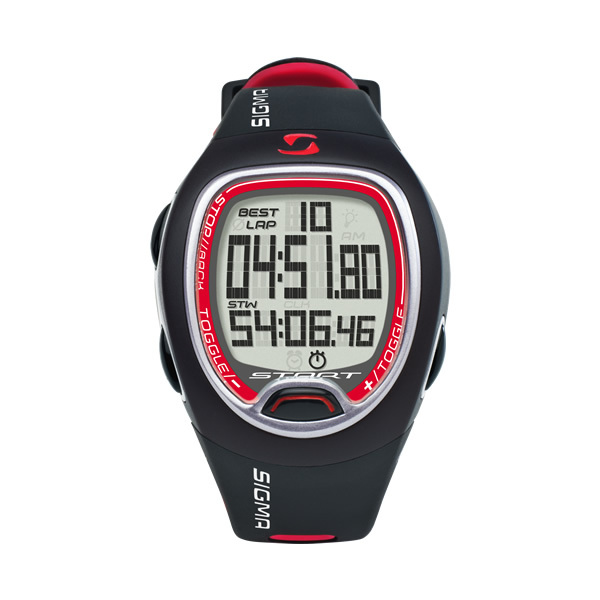 The individual training laps can be directly evaluated on the watch using the Easy LapView function. The display enables athletes to train at any time of year or day while still having an optimal view of everything at a glance.